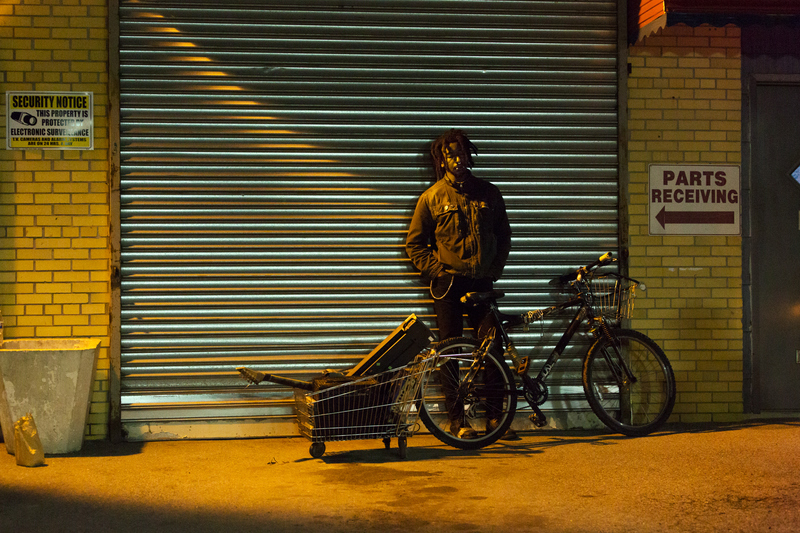 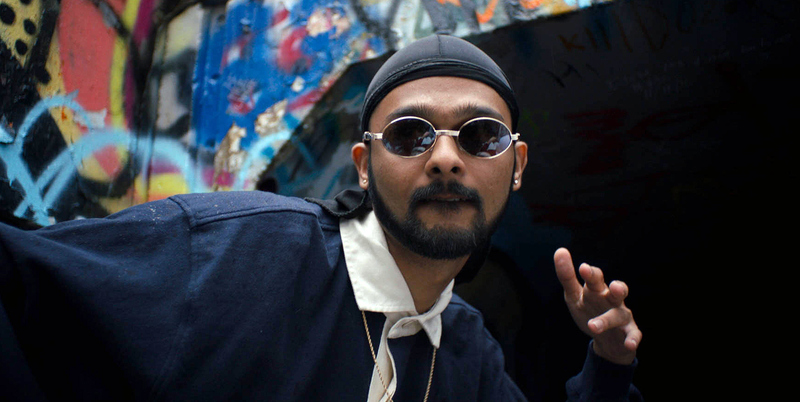 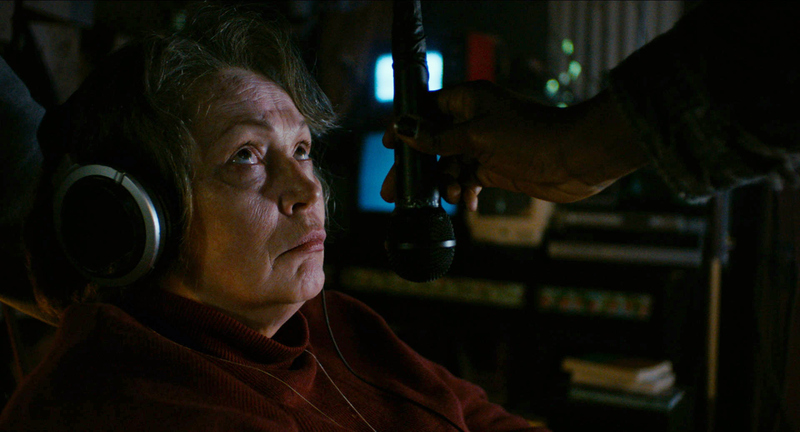 "Crackles with energy and authenticity." 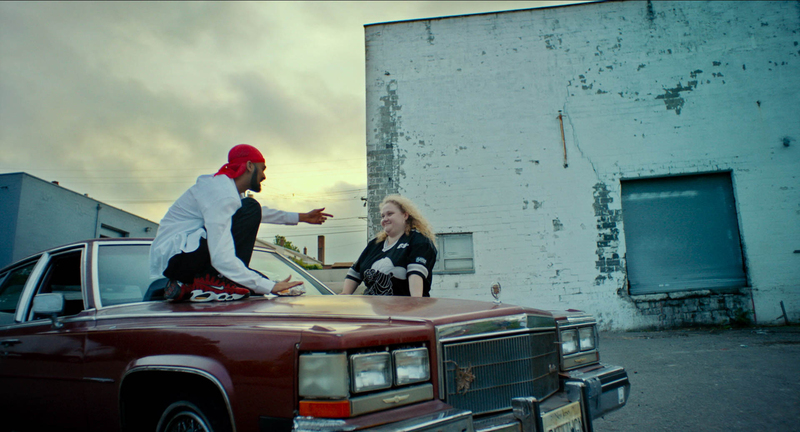 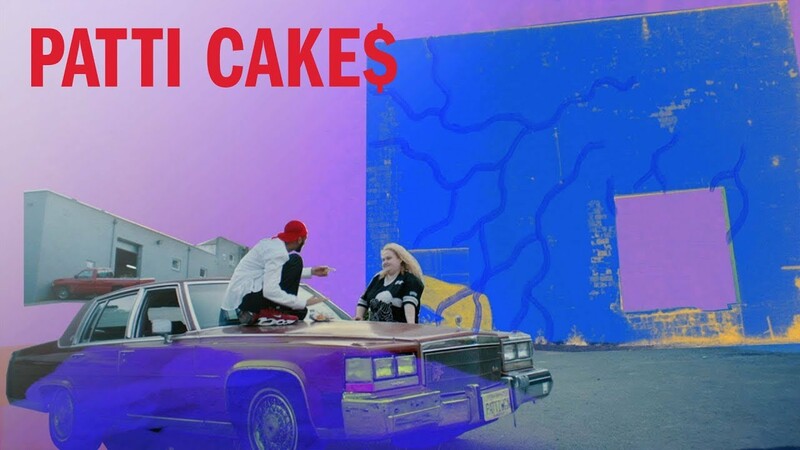 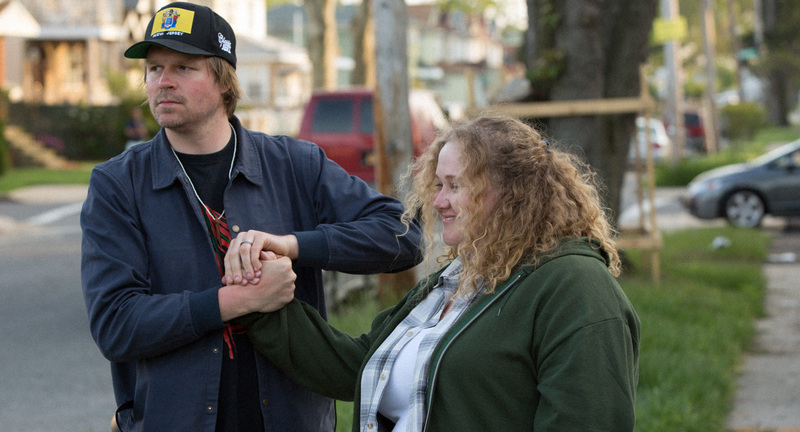 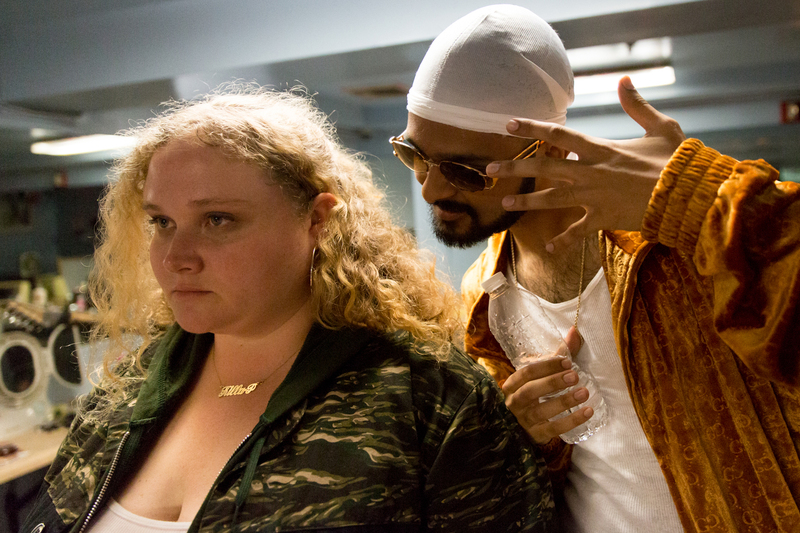 "Patti Cake$ is an instant classic." 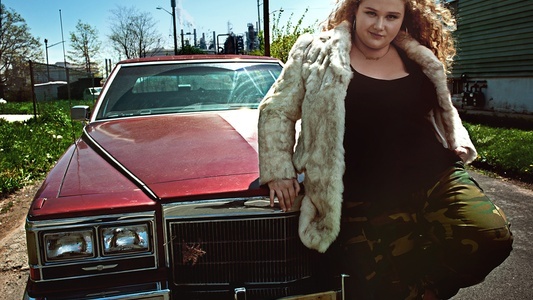 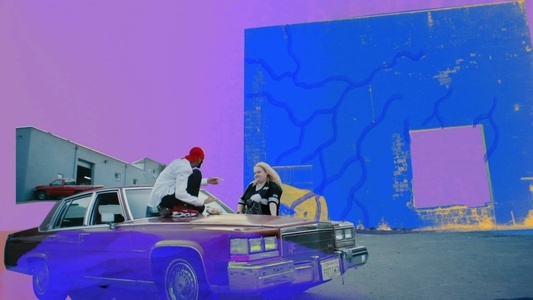 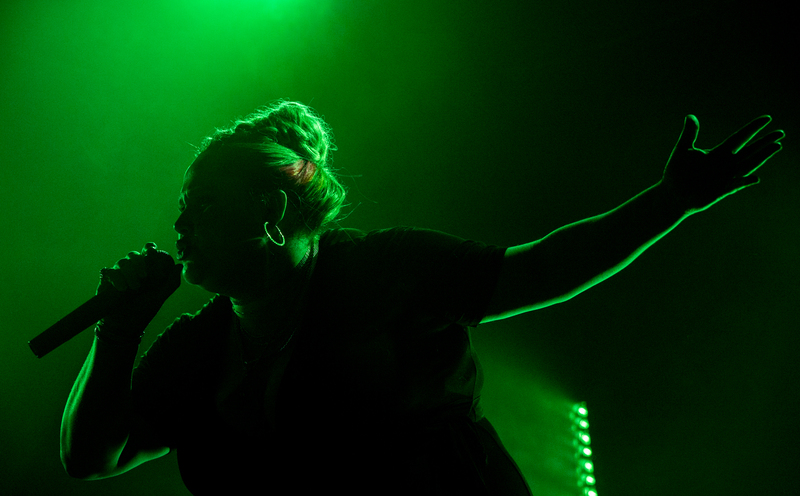 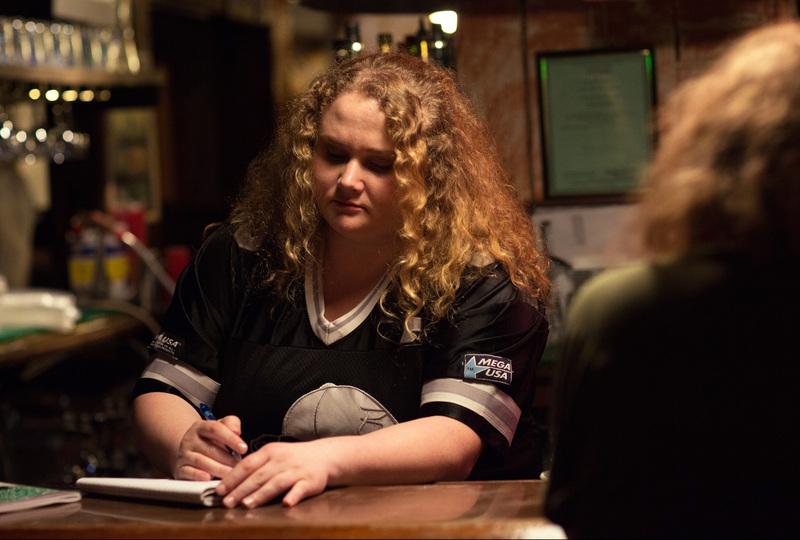 "Danielle Macdonald is quite simply a revelation." 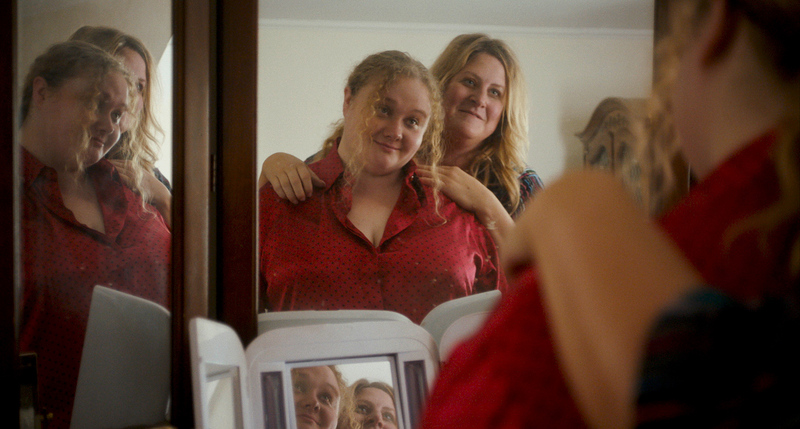 "Another Wonder Woman from the summer of 2017." 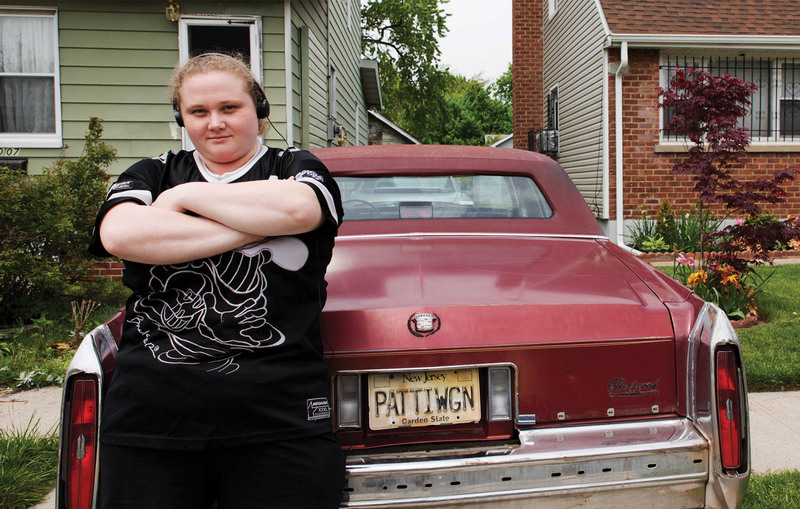 "Sizzles with energy and good vibes"
"Patti is a force of nature, an avatar of girl power at its most spontaneous and ungovernable"
"One of the best movies of 2017." 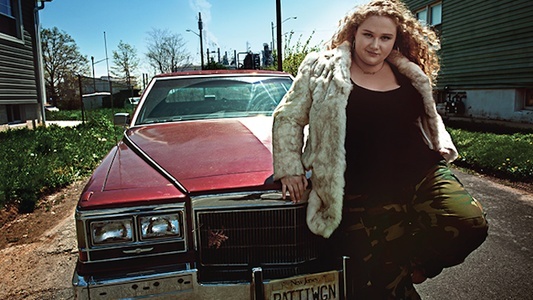 "Patti Cake$ is the story of three women coming of age, coming to terms that all live together, their struggles, challenges and destiny."